I made this pie for Thanksgiving and was amazing! 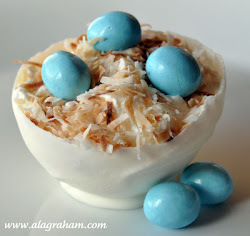 I started making it without reading the entire recipe and once I got to the whole raw egg part I almost threw it out but I looked at all that chocolate and felt it would be a shame. So I discussed it with everyone who was planning on eating it with me and no one seemed to have an issue (except me) so I went for it and am glad I did. It was the best chocolate pie ever! Just make sure you use fresh organic or pastured eggs. Pre-Bake the Pie Crust:usually 350 for 10 minutes: follow directions on package. Make the Chocolate Pie Filling:In small microwave safe bowl melt 4 ounces of dark chocolate pieces (stirring every 20 seconds until melted). Add 1 tsp espresso powder, stir and set aside to cool. In a large bowl with an electric mixer beat 1 cup (2 sticks) butter, 1/4 tsp salt and 1 ½ cups of white sugar until fluffy (2 minutes). When melted chocolate is cooled, add slowly to the butter/sugar mixture while mixing on low. Add 1 tsp of vanilla extract. 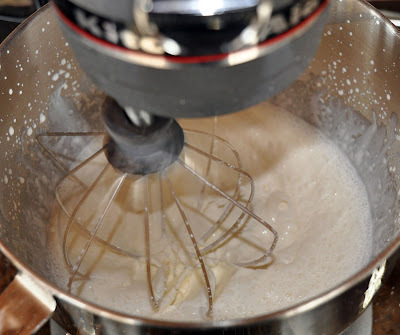 Beat the mixture thoroughly until combined (on a Kitchen Aid mixer, you will be using the whisk attachment). 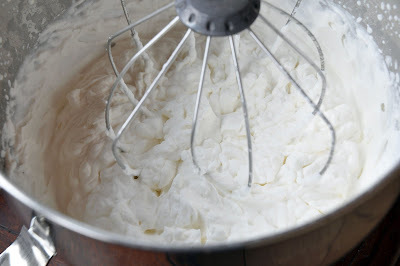 Turn your mixer to a medium speed and over a period of 15 minutes add in the three eggs, one at a time, leaving about 5 minutes between each egg addition. Once the pie filling is well mixed, pour it into the baked pie shell. 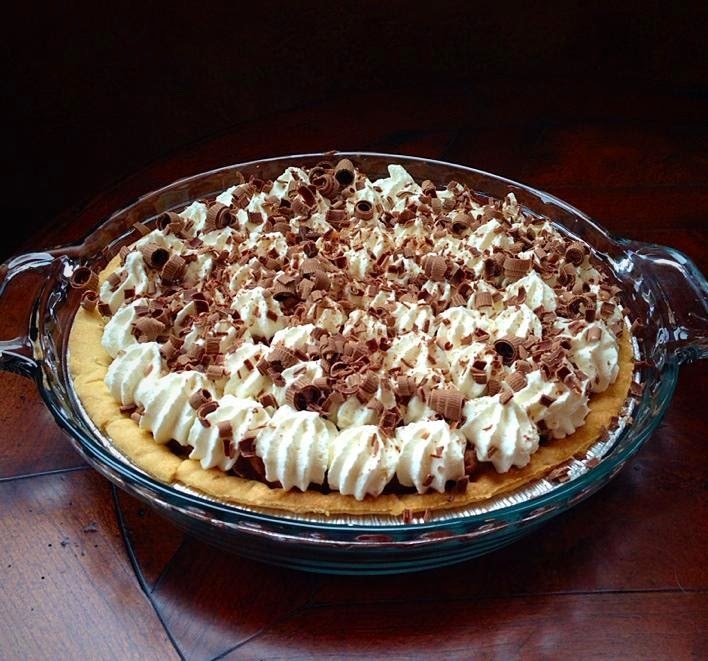 Smooth out the pie filling and place pie in the refrigerator to chill for at least two hours. Using a vegetable peeler or a sharp knife shave the edge of the chocolate bar from top to bottom. I pipe the whipped cream on the cold chocolate filling but you can just spread it all over too and then sprinkle the chocolate curls all over.